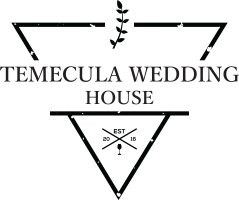 To contact Temecula Wedding House for general inquiries please send an email to “hello [at] temeculaweddinghouse [dot] com”. Please click the Advertise page for more information. 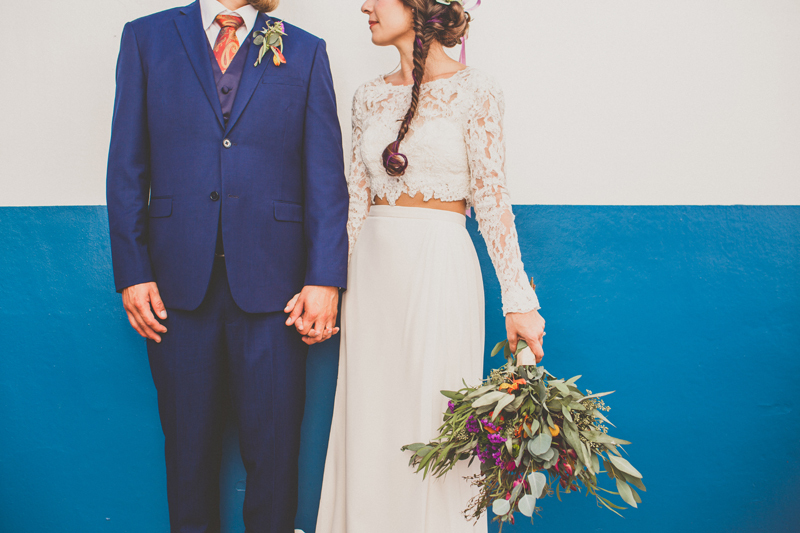 Temecula Wedding House welcomes submissions from photographers, brides, and other artists. Please see our submission page for more information. Have you been featured on Temecula Wedding House or are you a part of our Wedding Artist Gallery? Grab a badge to display on your site here.